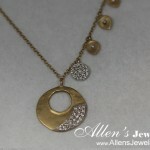 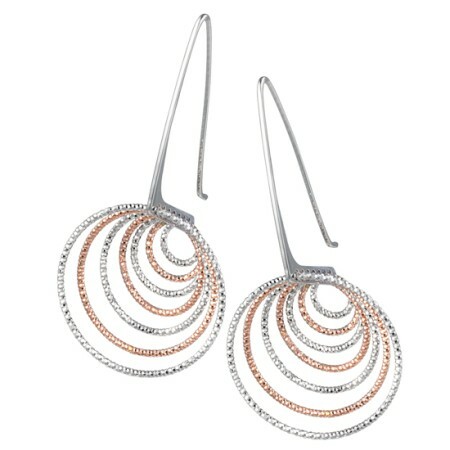 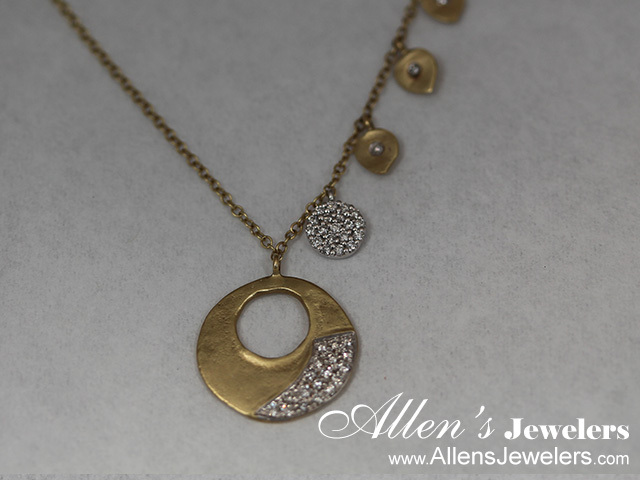 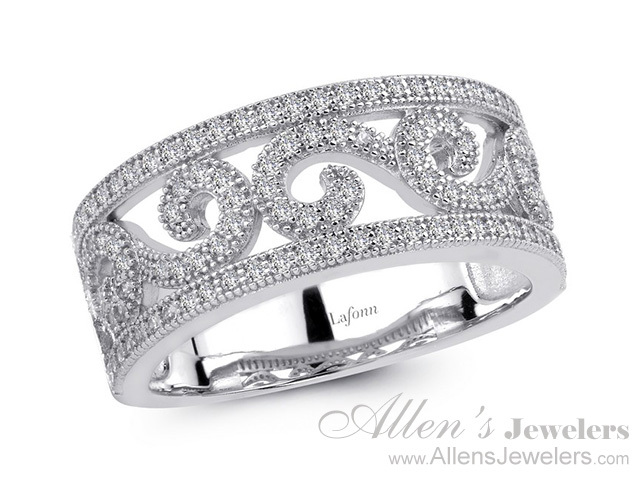 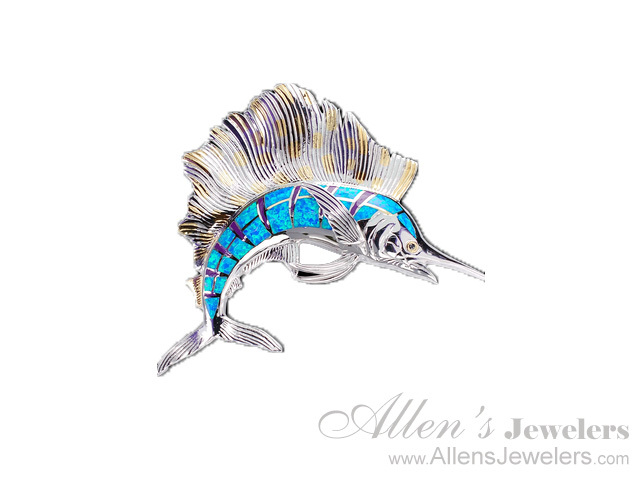 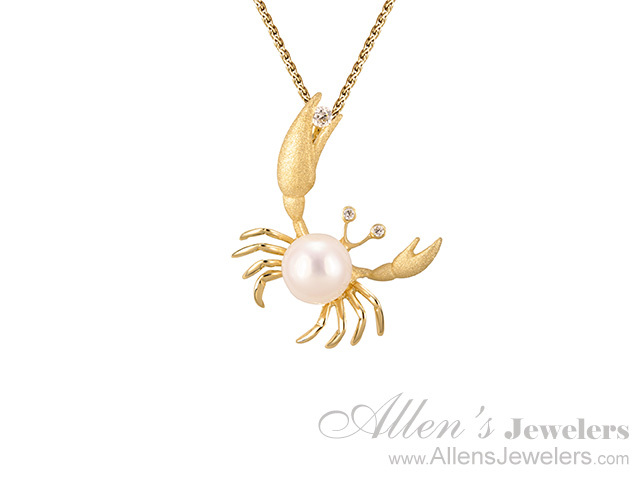 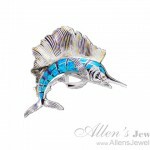 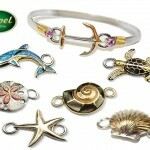 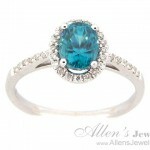 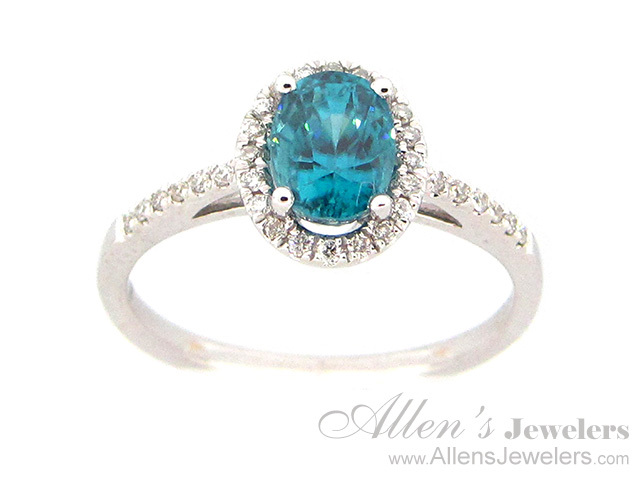 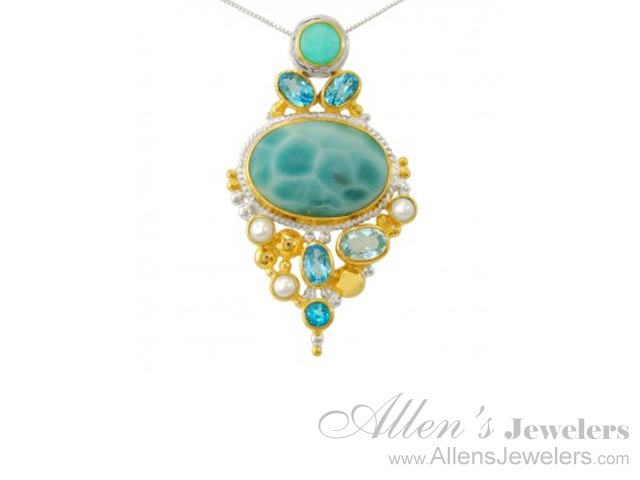 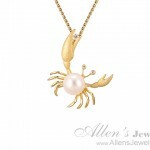 Look no further than Allen’s Jewelers for a stunning selection of trending designer jewelry. 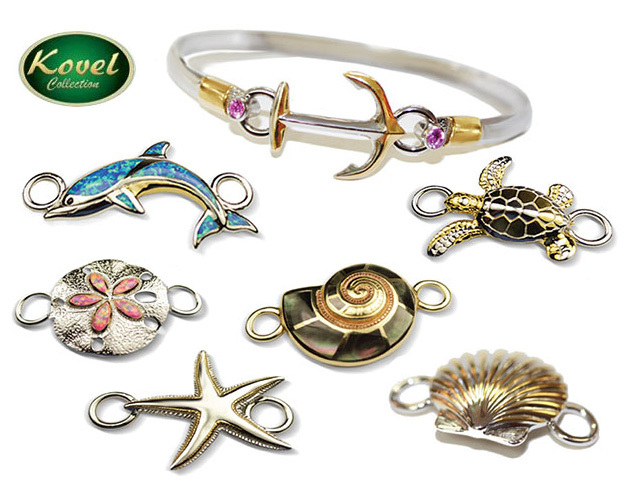 See the signature jewelry pieces, unique platinum, gold, and silver rings and charms, handcrafted designer jewelry and more; all the latest from the hot designers. 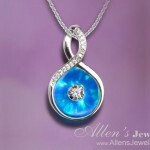 Stop by our Allen’s Jewelry showroom to see our full selection, and meet our Team. 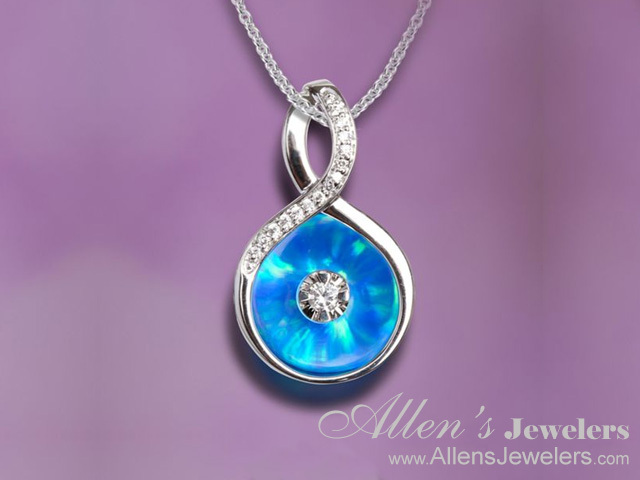 Enjoy a few highlighted pieces from our collections, then be sure to stop by our Allen’s Jewelers showroom on Atlantic Boulevard in Jacksonville to see the exciting collections on display.